By the 20th century. up to 23. 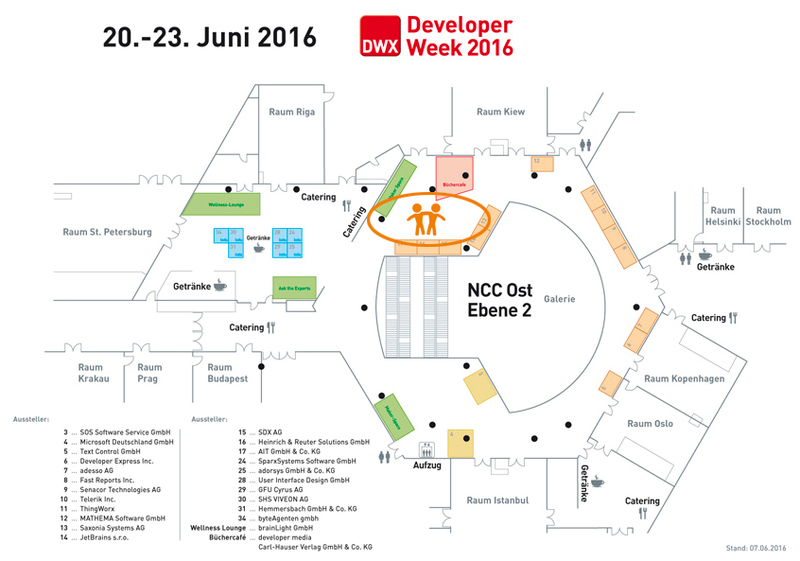 June 2016 DWX – in Nuremberg held the year's developer week – short. The welcome app Germany is a joint, nonprofit project of the two IT companies Heinrich & Reuter Solutions GmbH – short HeiReS – and Saxonia systems AG, which will be represented on the DWX with its own stand and staff as an expert speaker. HeiReS – the operators of the welcome app Germany – booth, there will be the opportunity to find out about new and planned features, added cities/regions, the welcome app itself, opportunities for integration of the own region/city, as well as sponsorship opportunities for companies or individuals. Furthermore, there is the opportunity to see the new welcome app Germany version for desktop PCs, as well as the innovative UWP, which has to offer much new functionally and in terms of content again version for Windows 10 there. HeiReS encounter you can East, level 2 to level 16, directly opposite the book café with your stand in the area of NCC.